Wooo! 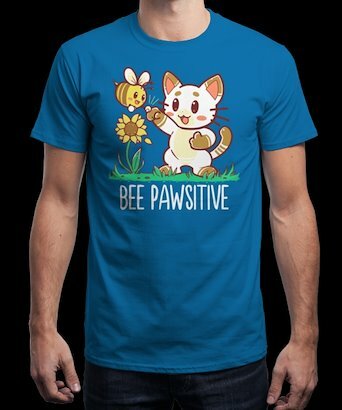 My Bee Pawsitive design is printing on Qwertee today! 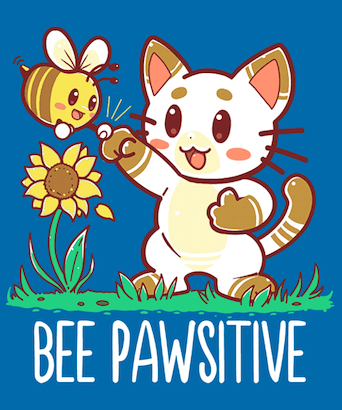 (2nd – 3rd August) I’m really happy because it’s an original design that’s been picked up and I hope it does well!